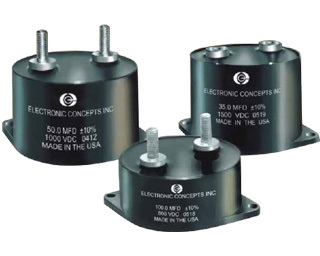 UL3 Series | Film Capacitors - Electronic Concepts Inc. 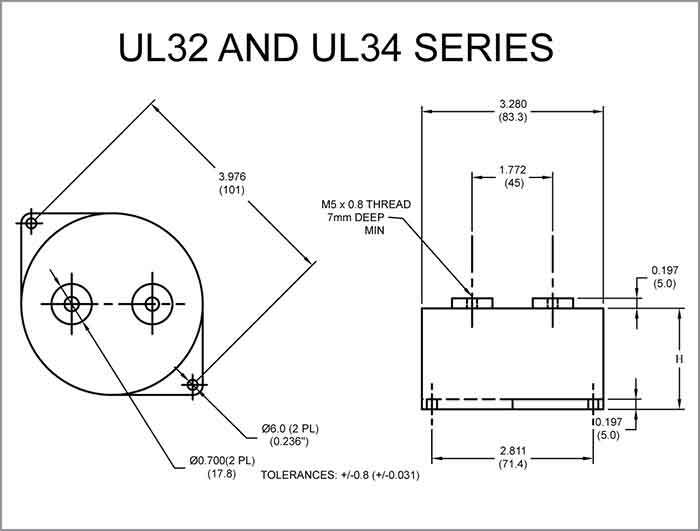 The UL31 / UL32 / UL34 / UL35 UNLYTIC® UL3 SERIES represent the "best" choice for high power DC filter applications because of the combination of physical and electrical properties it offers. 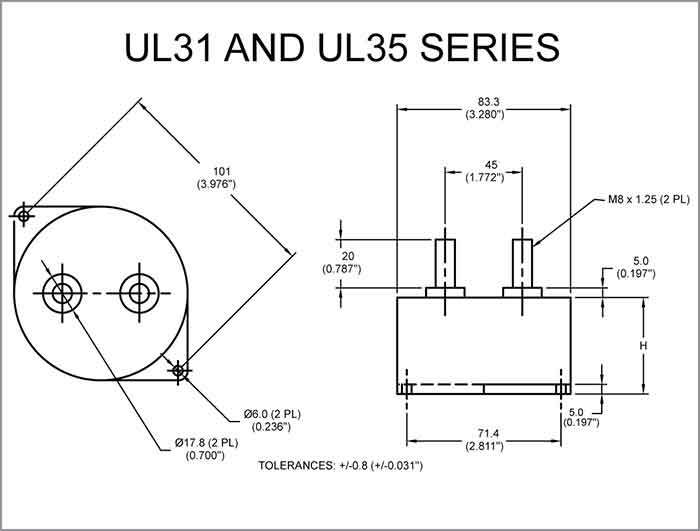 The UL3 Series encompasses low inductance with high current carrying capability – and a low profile to make the most efficient use of system space and increased cooling efficiency. Plus an in-house developed, “specific to the task” thermoplastic formulation for the enclosure, improves thermal conductivity. There is also an integrated flange with pre-drilled holes to simplify mounting. The UNLYTIC® UL3 SERIES, with its introduction, the designer has a film capacitor for high power filter systems that will maximize space utilization, performance and reliability. With the added potential for measurable production cost savings. Tolerances of ±20% and ±5% are also available. Unlytic polypropylene potted in a thermoplastic housing. Terminals are tin plated brass. *Process and inspection data are maintained on file and available on special request. 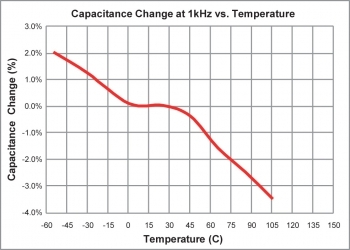 Capacitors withstand a DC potential of 1.3 x rated voltage for one (1) minute without damage or breakdown. 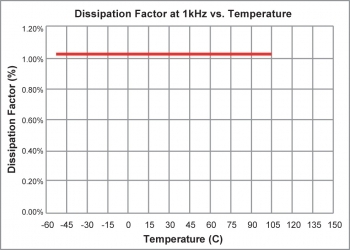 Test voltage is applied and discharged through a minimum resistance of 100 OHM per volt minimum. 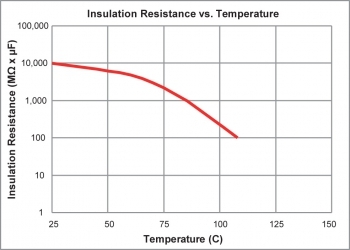 Polypropylene has an intrinsic dissipation factor of less than 2.1 x 10-4 over the operating temperature range of -55°C to +105°C and frequencies to 1MHz.